Mel, Eddie, Jim, Charlie and Andy. The live line-up from the succesful Floating World Tour regroup and hit the road again. 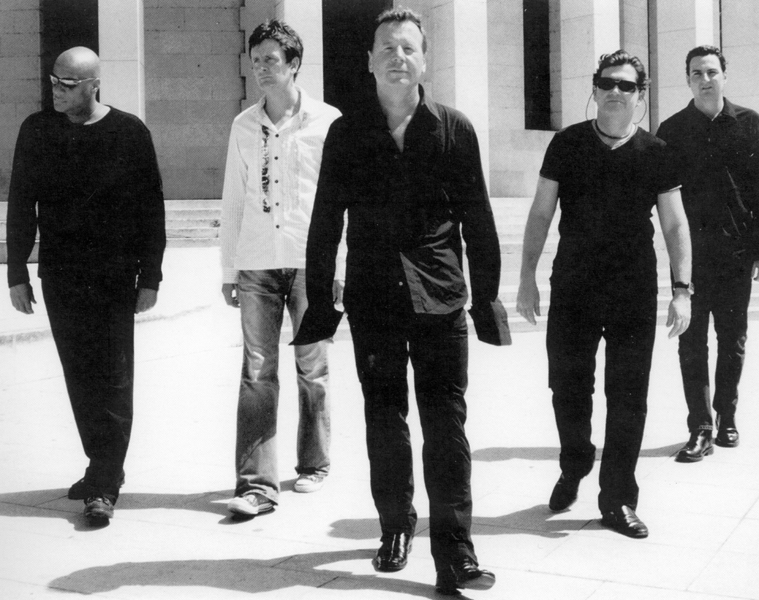 After two more successfull tours, they record Black And White 050505, the first Simple Minds recorded as a 'band' record for years. A short tour is announced as promotion for the album, but Andy Gillespie is unable to appear at all the gigs.